Delivery: fixed rate of $10 for all shipments to Canada except for the Northern Territories. Packages will be shipped on the Friday of each week unless otherwise stated. Shipping to Northern Territories: contact us for more details. Shipping to the US: contact us for more details. 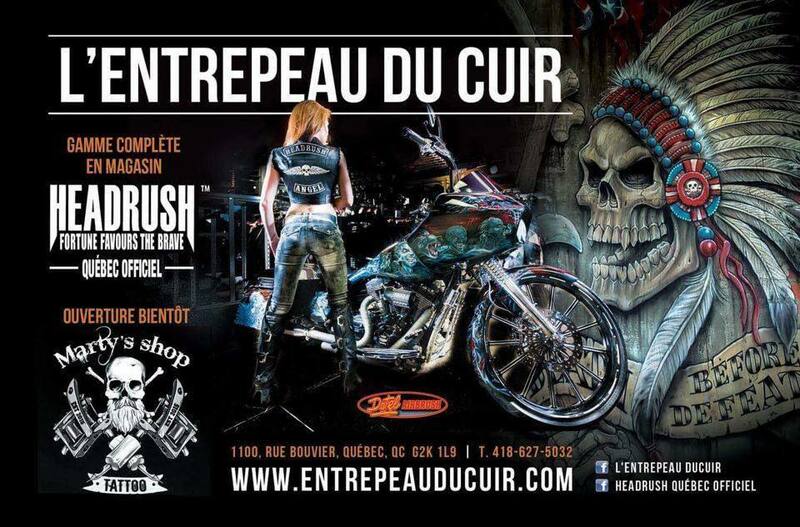 For any information or questions, please contact us at + 1-418-627-5032 or by email: info@entrepeauducuir.com.